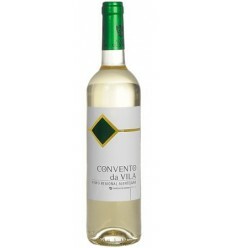 Very light yellow straw color, with very floral aromas balanced by an excellent minerality. 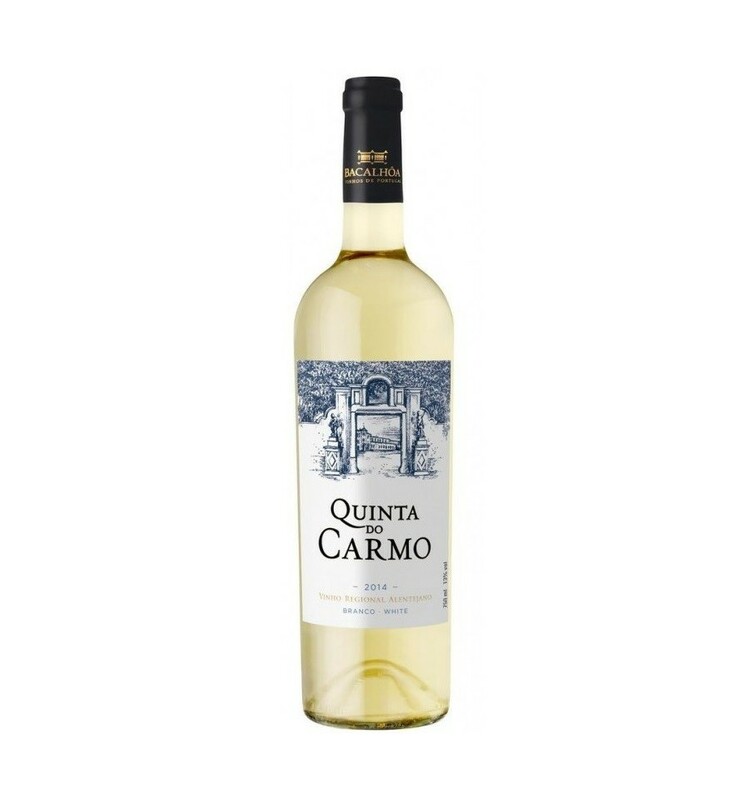 In the mouth it has a natural acidity that gives it an electrifying freshness. 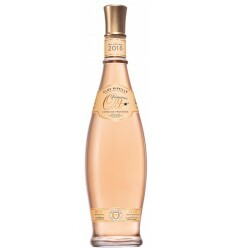 Fresh and fruity with an unforgettable finish. After the harvest the grapes are vinified separately. Each grape variety is fermented separately in stainless steel tanks at controlled temperature (18 ° C). There follows a rapid maceration, clarification and separate stage in stainless steel tanks for 12 months. The final batch is mixed before bottling. Store at a temperature of 18ºc. 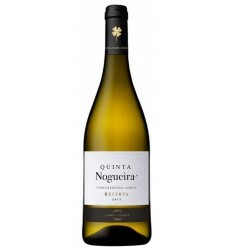 Serve at 8 ° C to 10 ° C.
Quinta Nogueira Reserva is a complex and intense white wine from the Lisboa region. 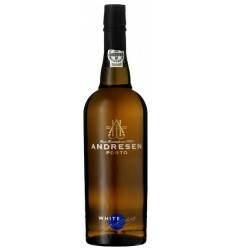 Marked by fantastic aromas of whitebark fruits such as pear, green apple, and peach. 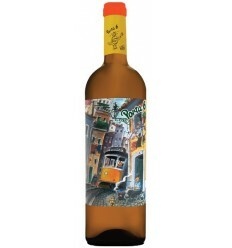 It features mineral nuances, almond notes, and citric hints, like lime and grapefruit, a velvety texture, and an extraordinary balance between fruit, freshness, and acidity. 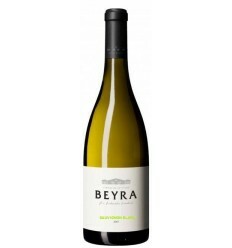 Beyra Sauvignon Blanc is a white wine with citrus profile, floral fragrances, elegant and smooth body and presents an immensely fresh finish. 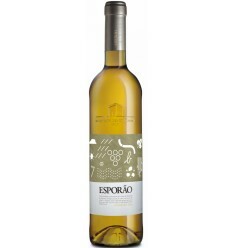 Esporão Colheita is a crystalline wine made from organically grown white grapes from Herdade do Esporão in Alentejo. 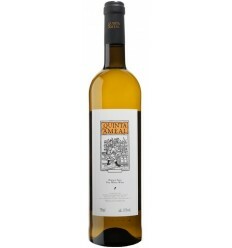 It's a very fragrant white wine with white fruitness aromas, as apples and pears. 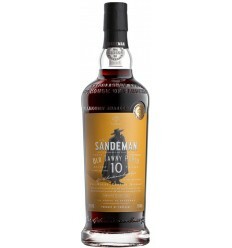 It's complex, slightly creamy, pure, rich, fresh with an intense and very persistent finish. 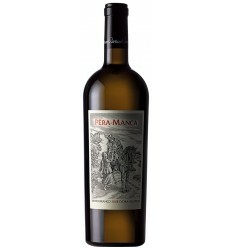 Pera Manca is a white wine from the Alentejo with citrus aromas and yellow bark fruit, ripe melon and lemon. 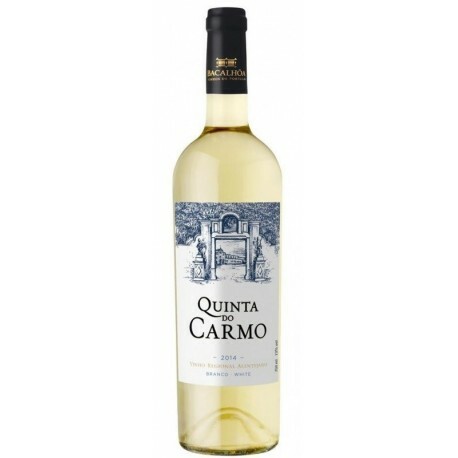 It has plenty of complexity attesting well the aromatic balance with the persistent acidity. 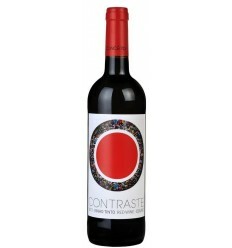 It's a bold round wine with freshness a long finish. Bright citrus color. 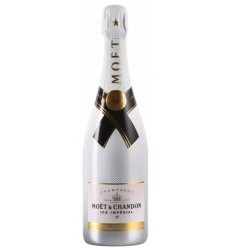 Aromas with notes of citrus fruits and floral scents. Smooth and balanced flavor. Persistent feeling of freshness in the end.